The Christmas tree was a scrub cedar hacked from the edge of the woods that bordered the farm. Big-bulbed lights, strung in barber pole fashion, generated almost as much heat as the nearby wood stove. Yellowed Christmas cards, saved over the years and perched like doves in the untrimmed branches, served as ornaments. Originally written on December 25, 1994, this column is now reprinted annually by Alan’s editors across the country to celebrate the season of giving. 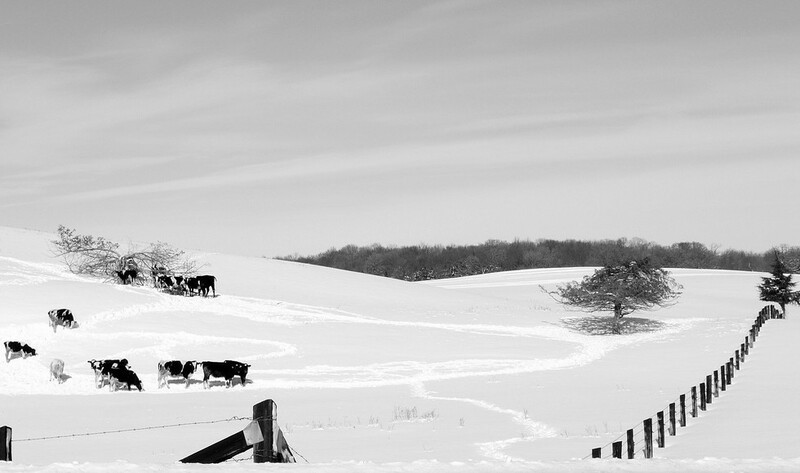 January was a quiet month on the southern Illinois dairy farm of my youth. Maybe it was quiet because we were quiet, drained after December’s month-long buildup to Christmas and New Year’s. 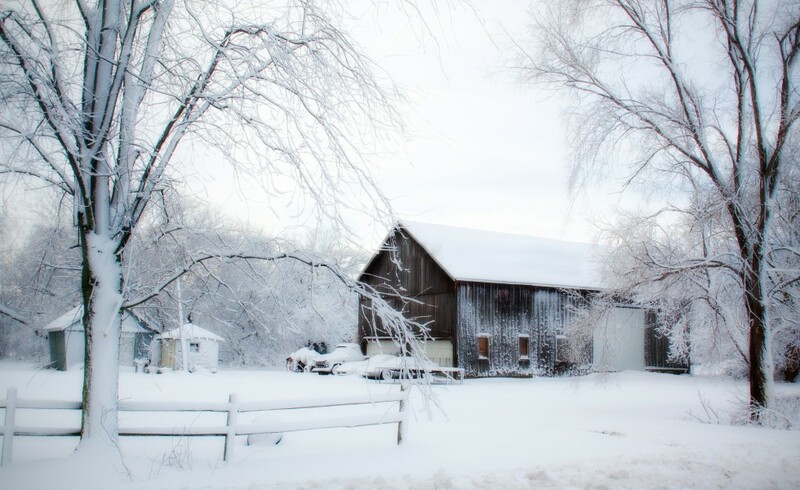 Maybe it was quiet because most of our farm machines, like all of our fields, were quiet.